Comments: This is an excellent rather tight clumping bamboo. It will make an excellent tall privacy screen. 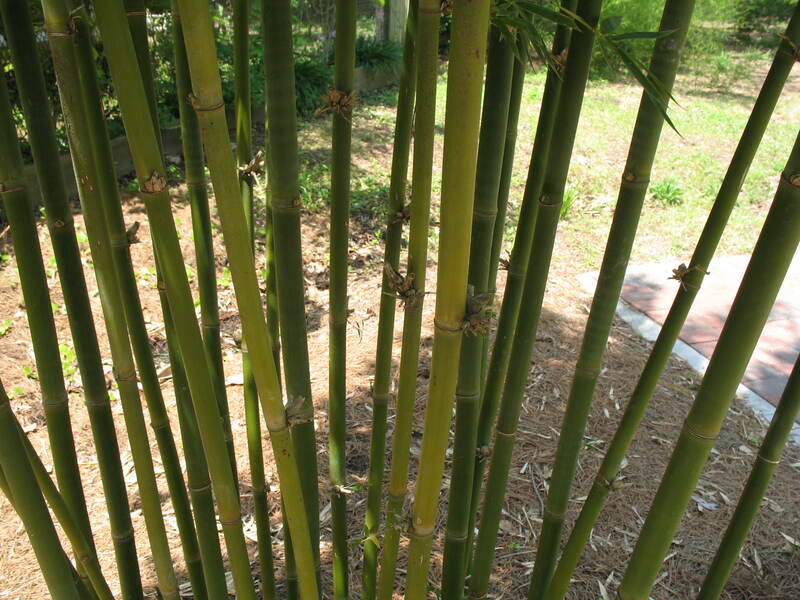 Provide this an all bamboos with moist, fertile soil for best growth performance, but they will actually tolerate a rather wide range of growing conditions. This thin walled bamboo is a popular selection for weaving.